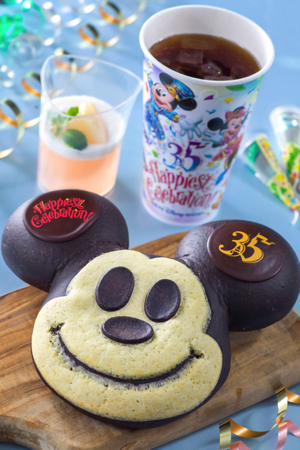 Tokyo Disney Resort is set to hold its biggest ever festival, 35th Anniversary “Happiest Celebration!,” starting on April 15, 2018. In the lead up to the event, a special menu with plenty of goodies will be released early on April 10. Let’s take a look! 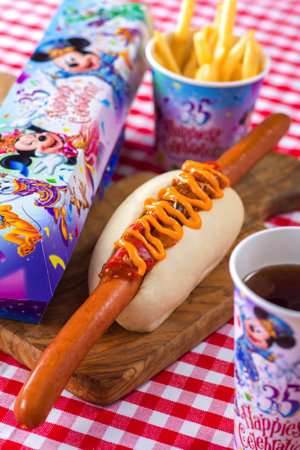 In celebration of 35 years, the park is releasing a hot dog stuffed with a 35cm sausage. That’s plenty to leave you with a full stomach, even just looking at it! There’s also “Mickey Bread” which is so cute it seems a waste to eat. 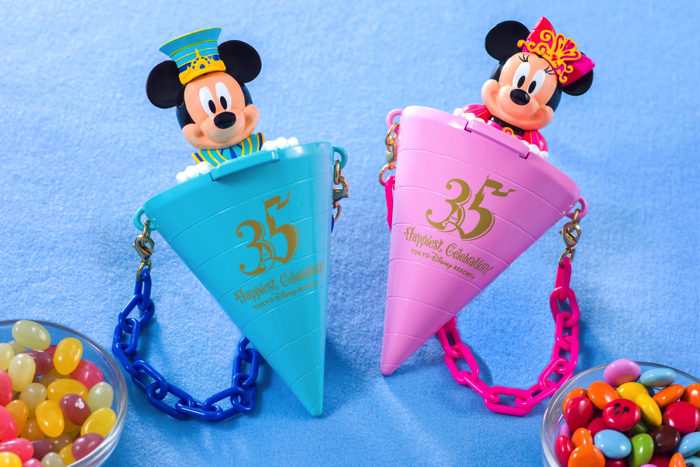 It’s shaped like Mickey Mouse’s face who has a 35-year anniversary logo on his ear which is just ♡. 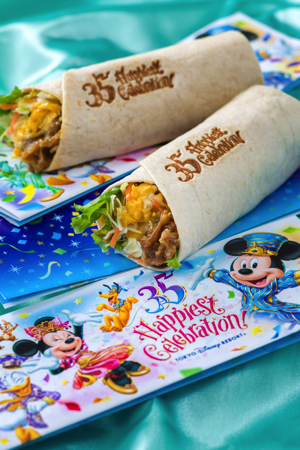 A permanent booth has also been installed at the plaza in front of the Cinderella Castle at Tokyo Disneyland selling food that can be eaten casually. 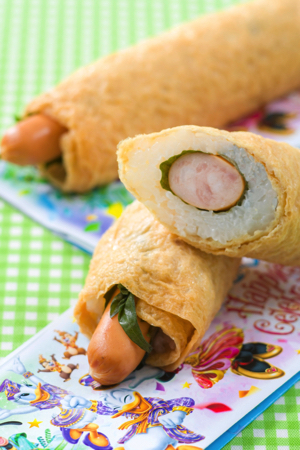 The egg and meat filled “Wrap Sandwich” and “Inari Hot Dog,” which has a beefsteak plant wrapped sausage, rice and fried tofu, will both fill your belly! 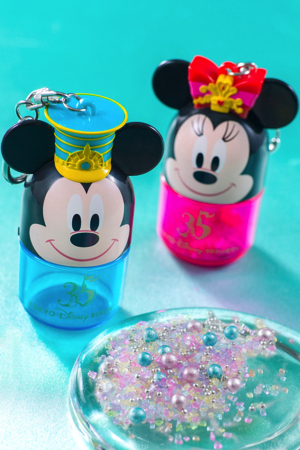 Keeping with the 35th anniversary celebratory vibe, there’s also plenty of souvenirs to get your hands on from the menu too. 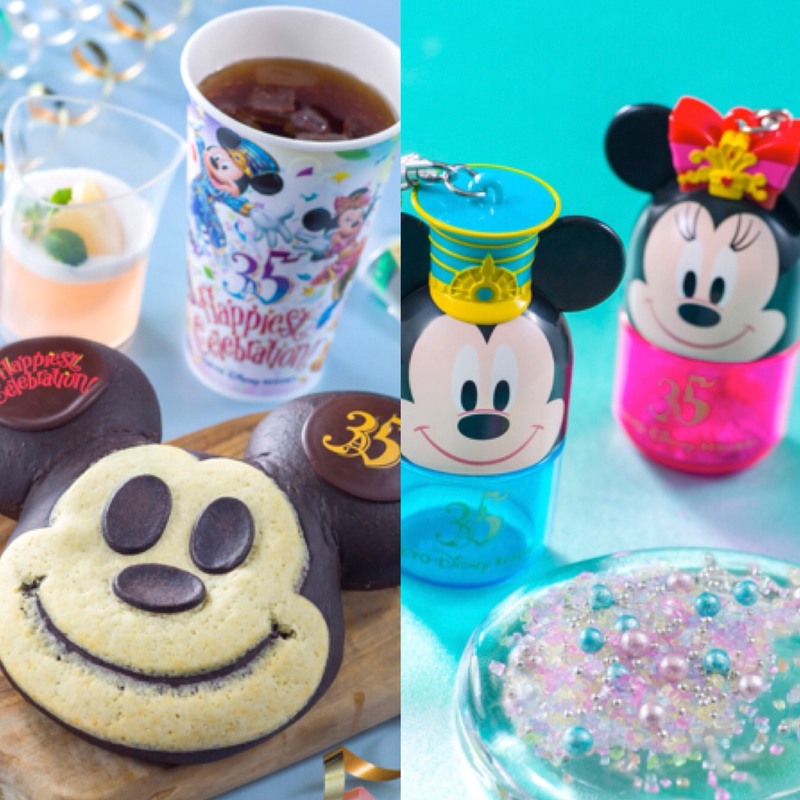 The item to look out for is the “Sweets Topping with Souvenir Case.” Inside the case is sparkly topping sugar which can be put on various desserts sold around the park! 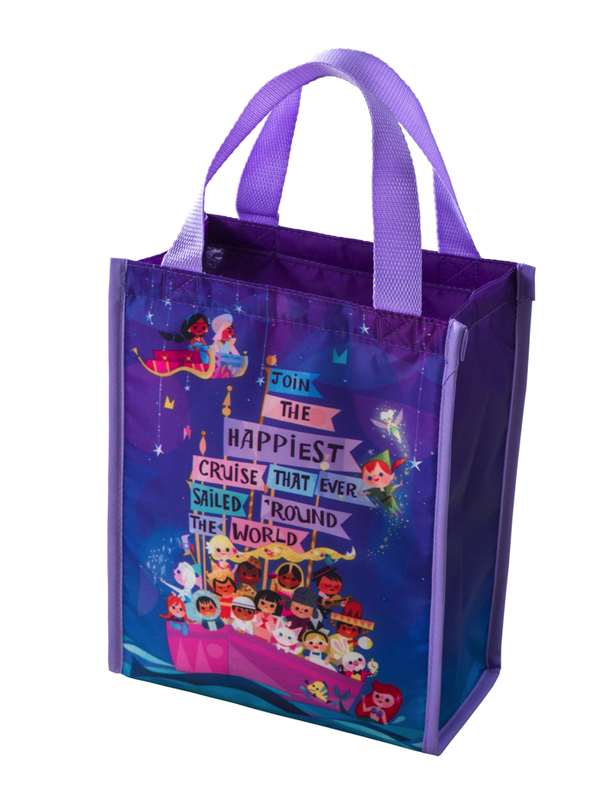 Feel the festivity everywhere you go at Tokyo Disney Resort. Don’t miss this extra special event and the limited edition menu! Next » Mickey wants to take a break on your shoulder! ♡ Limited edition Kata no chokkorisan plush toy!